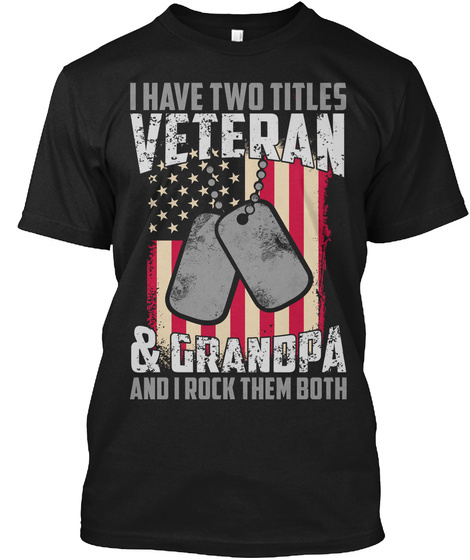 For Veteran/Grandpa, "I have two titles"
Top selling Veteran/Grandpa shirt. "I have two titles, Veteran & Grandpa, and I rock them both". 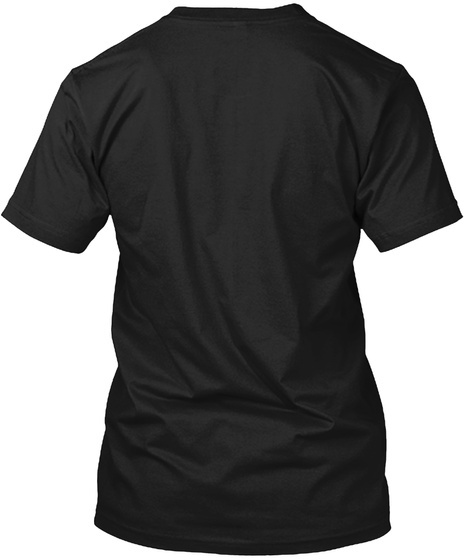 100% cotton, Printed in U.S.A.